After I got all of my grades, I am happy to tell that I made it to be part of the Dean’s list for the very last time. In all honesty, this is the only time I wished to be part of the Dean’s List. I just want to make my last 18-unit term to be a blast. 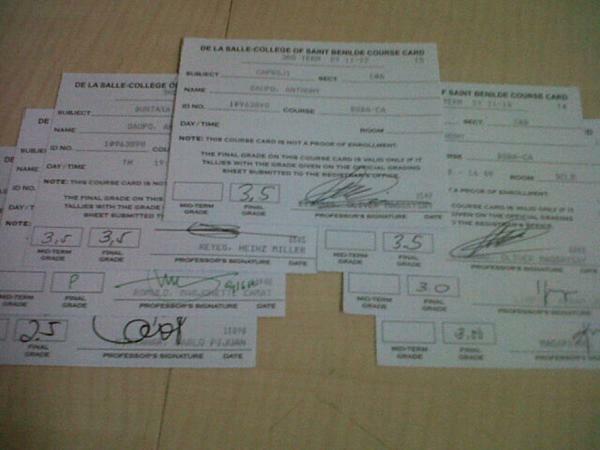 And since I got three consecutive DLs for this school year, I am anticipating to get another plaque from the school. Yeehaa! I am really so proud of myself that I still able to make it despite all the hardships in my 3rd year in college. Muntikan pa ngang magfail grade ko sa isang subject dahil sa isang kapalpakan ng isang kaibigan! HAHA. We had exactly the same take-home/case-study final exam. She told me that she will just use it as a guide and will rephrase my work. But then, my teacher noticed it kaya when I saw him in the hallway, he told me “Mr. Gaupo, we need to talk!” Grabe lang kaba ko. But I already know what it is about because that was the only rule I didn’t follow from him. So I explained my side, and thank God that he still gave me the grade I deserve! Right now, I am busy with two things. 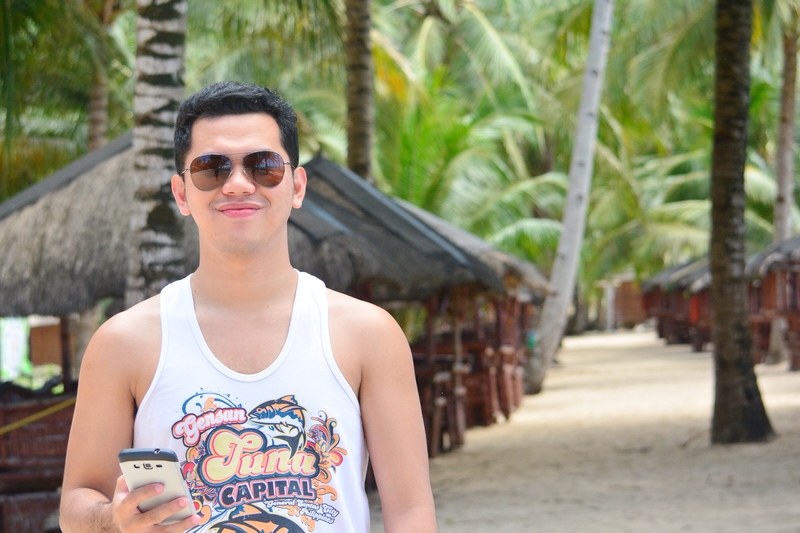 First is that I am preparing for my Summer of Service in Kabangkalan City, Negros. I am done with my lesson plan and is just preparing as to how will I make sure that the kids will learn from me and from the group as a whole. I just wish that the kids will be very cooperative with us ‘coz if not, damn, we better back off to manila. Basta, this would be very challenging to us. My summer is expected to be one of the most memorable things in life. The preparation to this is not a joke. I realized, It’s hard to make your own lesson plan and think of what strategy to use so that you would be able to put in their mind what is to be discussed. One of the strategies I came up with regards to Science lesson is to adapt the concept of Dora the explorer. I together with my fellow facilitators and the students will be exposed in the community. We will be going around the area and teach them some interesting topics that can be seen within the community as how Dora do her job. Isn’t it exciting? LOL. The question is who would be Dora? 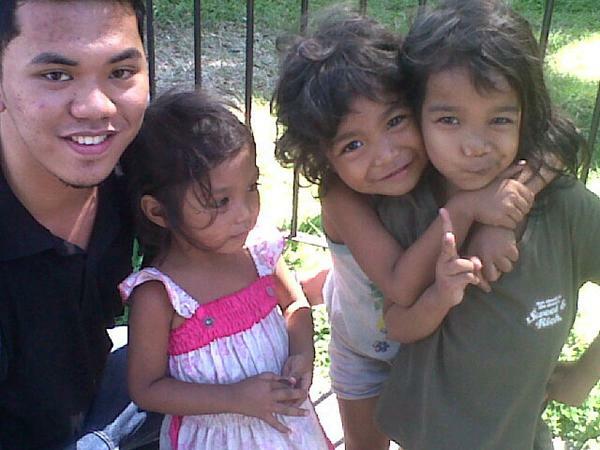 Buti na lang, I met three kids outside PICC last time I went there. They became an inspiration to me to make my lesson plan and strategies more interesting and childly. I mean, dahil sa kanila, I got a drive to be more creative in doing my approach to kids. Sana kasing bibo nila yung mga batang tuturuan namin. At sana makasundo namin sila! The second thing is that I am preparing myself to enroll for a Piano class at the Yamaha School. Pangarap ko talaga makatugtog sa piano. At the very young age, I always wanted to have an organ in the house. But due to circumstances, I wasn’t given a chance to learn. But you know, there’s a time for some things and hopefully this is the right time for me. 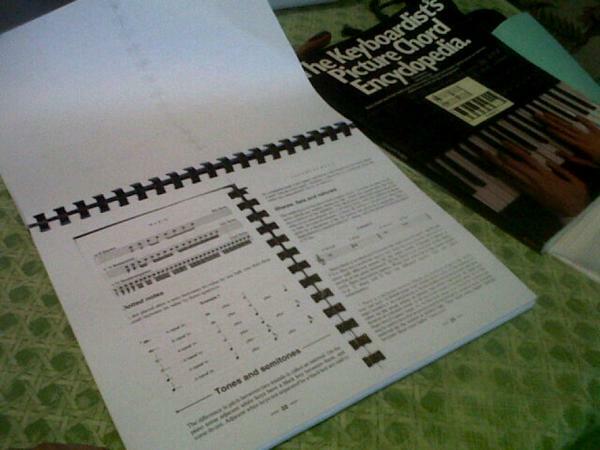 Right now, I have a lot of stuff to read about music, the subject I just neglected when I was in grade and high school. I thought I do not have a future in music. But then, here I am. Buhay nga naman! HAHA. Basta for me, gusto ko lang tumugtog. I don’t aim for a greater things. Gusto ko lang tumugtog. After all the stressful things in college and after doing all the things I really don’t want to do, I will now spend time doing where my interests are. Time to bring out the other side of what some people do not know about me. Cheers!